Bonus: It only takes five minutes to make! So this is what they mean by taste the rainbow. Start your day off right with a medley of sweet fruit and crunchy nuts and seeds. "This is one of those awesome recipes where there are no rules," says Lonny contributor Diana Yen, who whipped up this good-for-you breakfast to help combat hectic, unhealthy mornings. 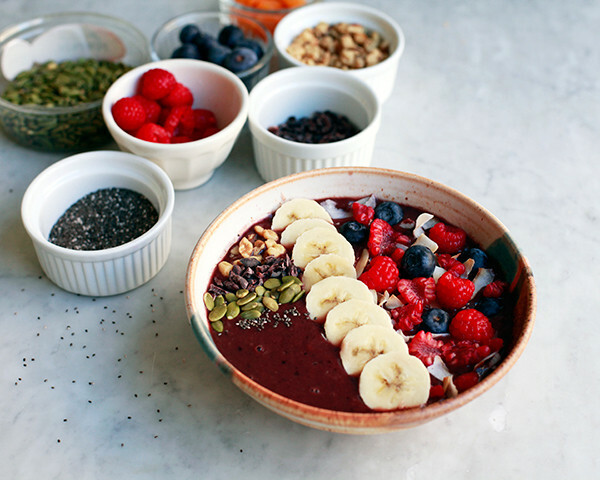 Simply throw your favorite fruits—or whatever you have on hand—into a blender, and top the smoothie bowl with your preferred toppings. The best part: you don’t have to worry about that mid-morning crash. These superfoods will keep you full and focused until lunchtime. Seriously! 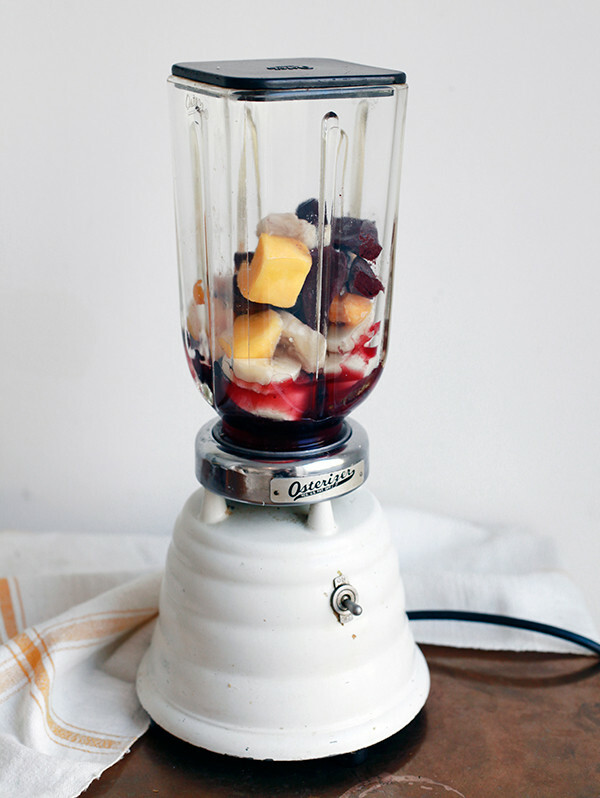 Add the apple juice, banana, açaí, blueberries, and mango to a blender. Blend on low speed until the mixture is thick and creamy. Transfer to a bowl and let it set in the freezer while you prepare your toppings. 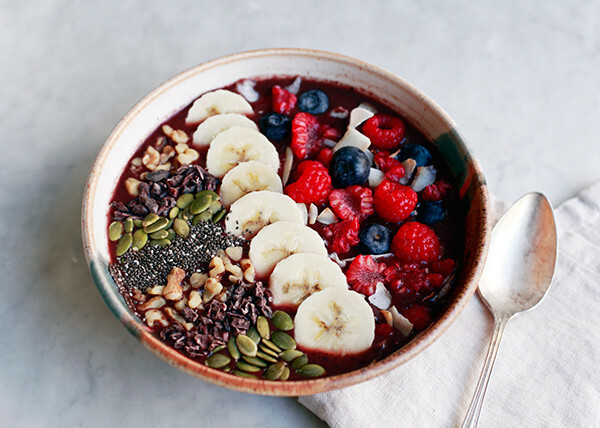 To serve, top with the blueberries, raspberries, banana, coconut flakes, cacao nibs, chia seeds, and pepitas. Enjoy immediately. 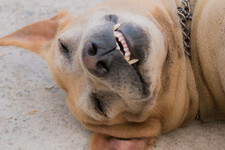 This article originally appeared on Lonny.